Buy any 5 bags and receive a coupon for a free bag with your next order! 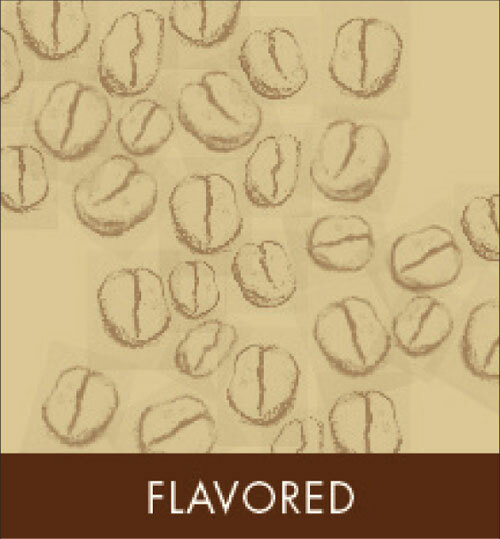 Copyright © 2009 - 2019 Seacoast Coffee Company. Website Development & Hosting: AfterFive by Design, Inc.